Check out the stories and web sites mentioned on air by America This Week and click your way to new information. 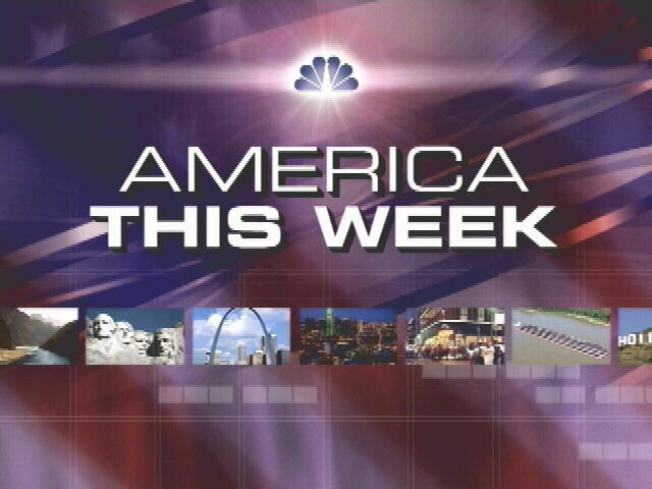 The links listed on this page have been featured on America This Week. They are listed in chronological order, with the most recent at the top of the list. Since the Internet is always changing, we can't guarantee that all of these links still exist. Bottles to Tumblers: www.bottlehood.com Used glass bottles made into glasses, tumblers, light fixtures, and more.